Foshan City Nanhai Zhanmei Metal Co., Ltd. is a large modern integrated enterprise integrating the research and development, production, sales and technical services. 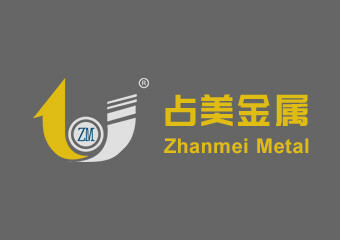 With the production bases for aluminum casting, brass casting, aluminum extrusion, brass extrusion and aluminum rolling, Zhanmei focuses on the high-end alloy, industrial aluminum, special aluminum, aluminum alloy, brass and other products which are widely used in aviation, shipbuilding, transportation, automotive, military, machinery, furniture, hardware appliances, hydraulic pneumatic, sports equipment, medical equipment and other fields. 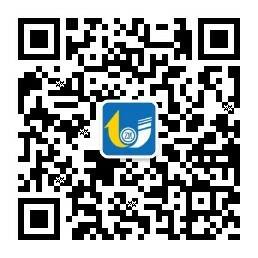 With a combination of four marketing centers in "Nanhai Guijiang", "Dali Jiulong", "Dongguan Chang’an" and "Dongguan Fenggang", covering the domestic sales network, with a huge fleet sales network system, to provide the door-to-door services and ensure that customers enjoy the high-quality services.